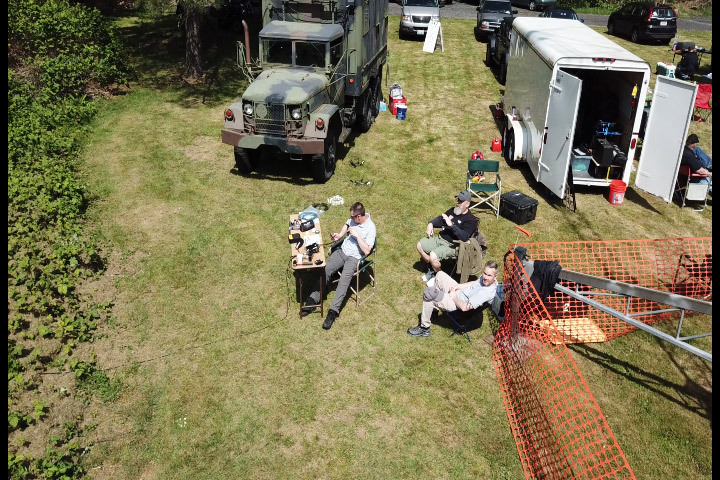 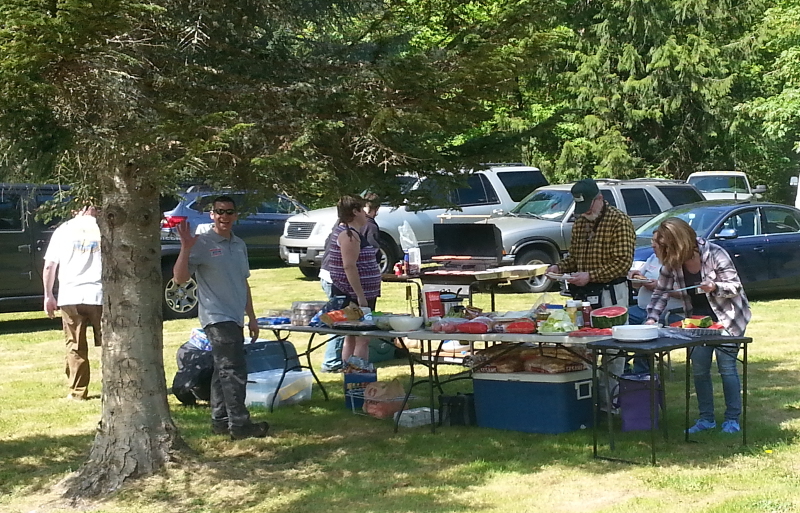 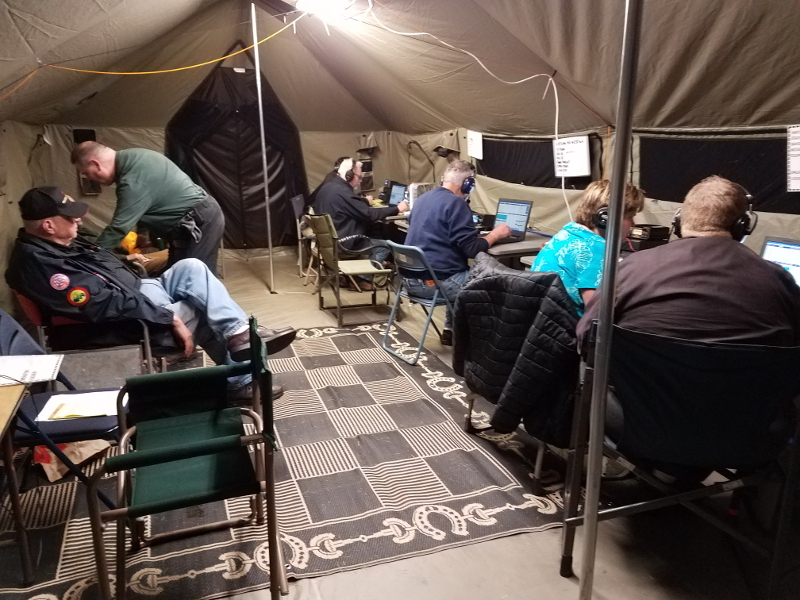 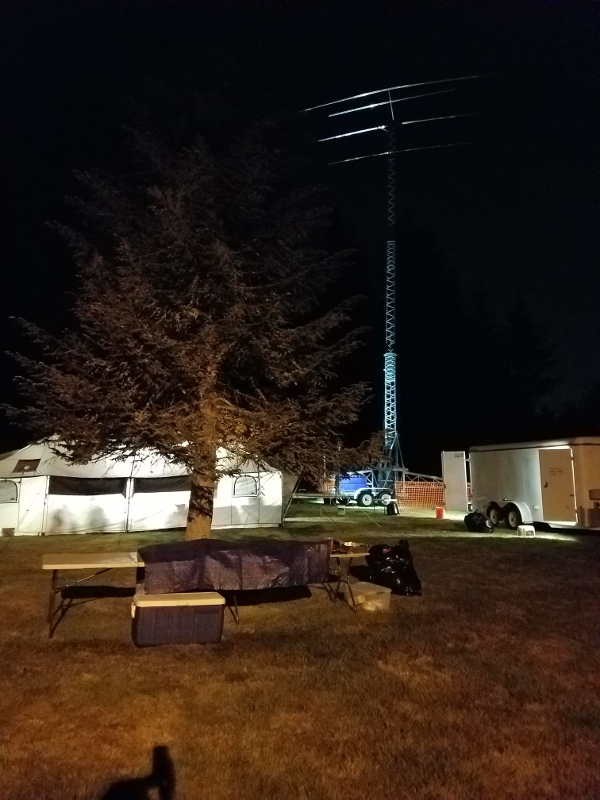 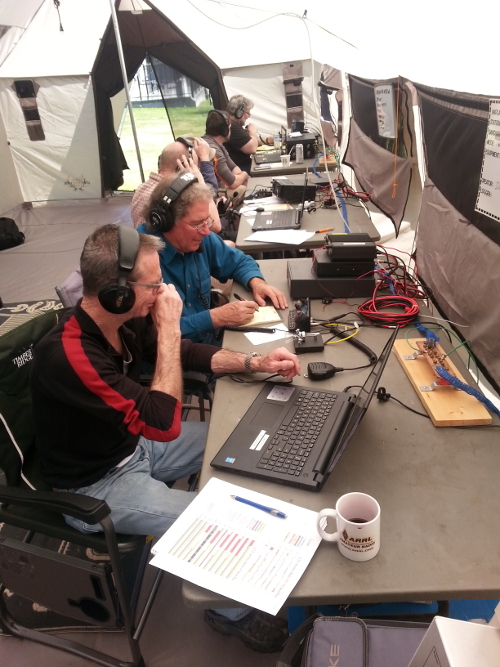 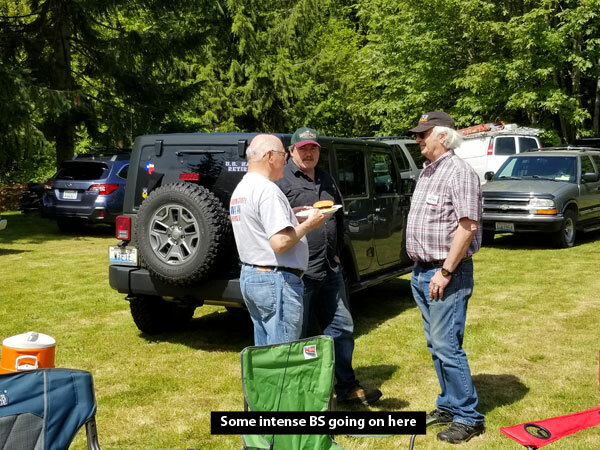 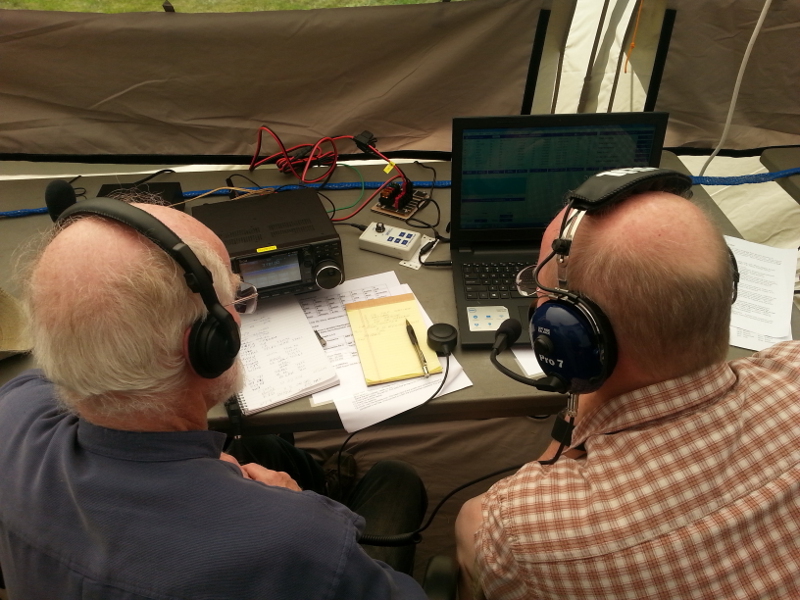 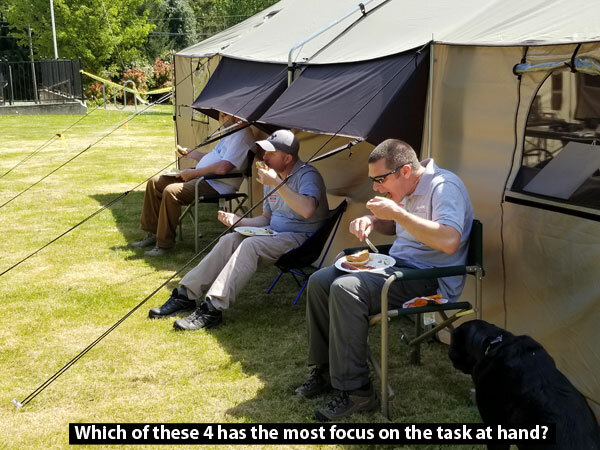 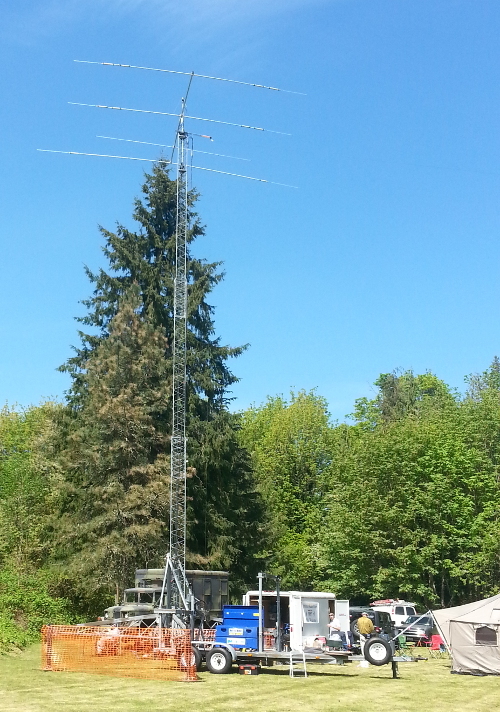 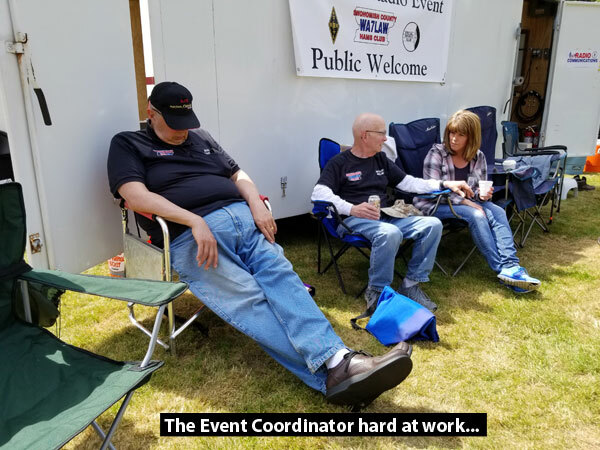 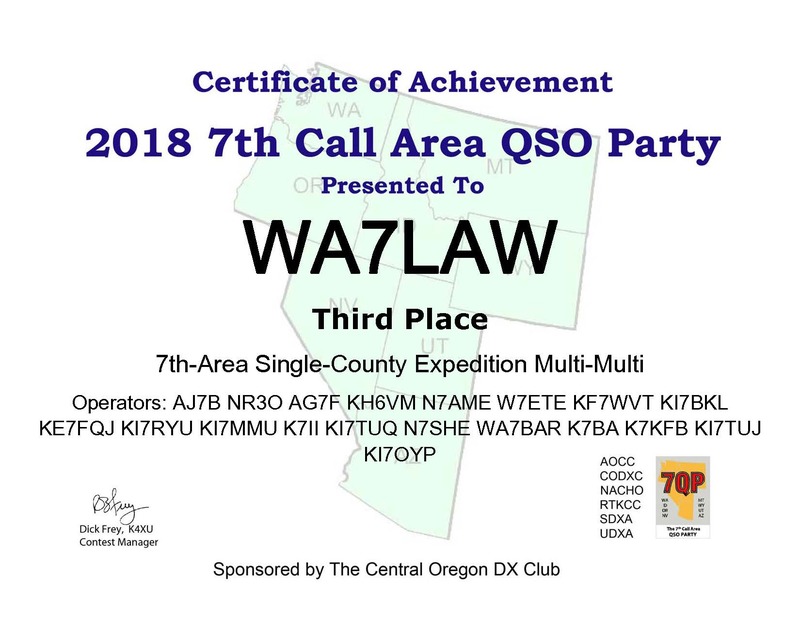 Snohomish County Hams Club participated in the 2018 7QP from Eagle Ridge Park in Lake Stevens. 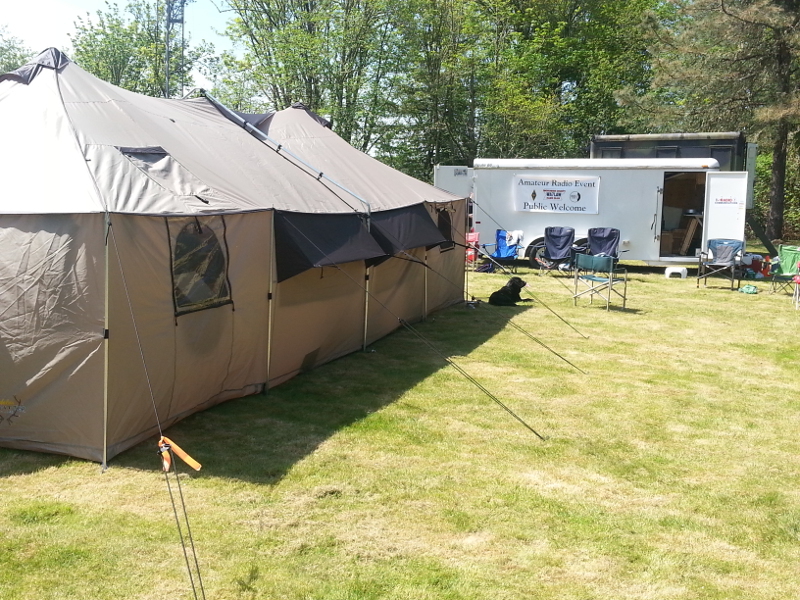 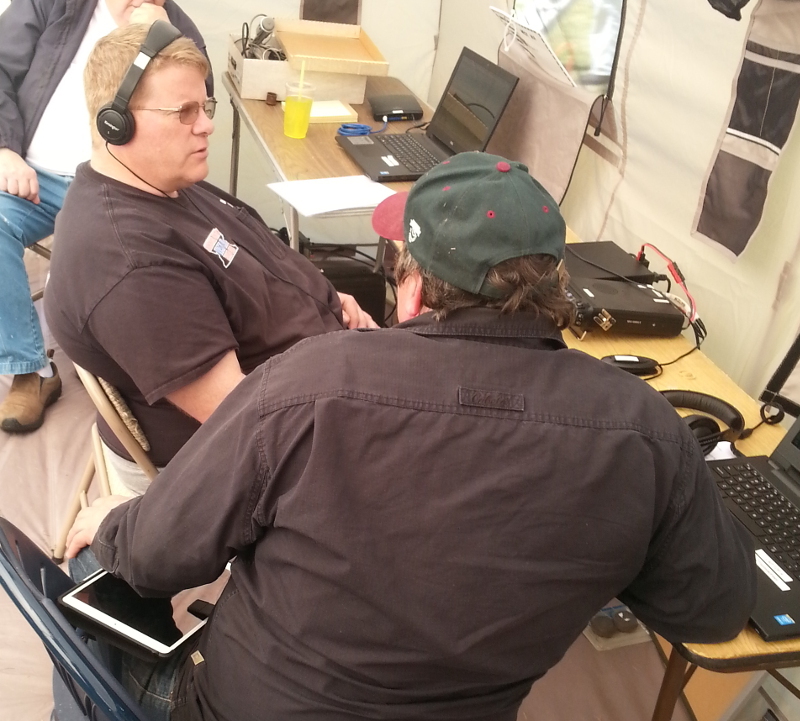 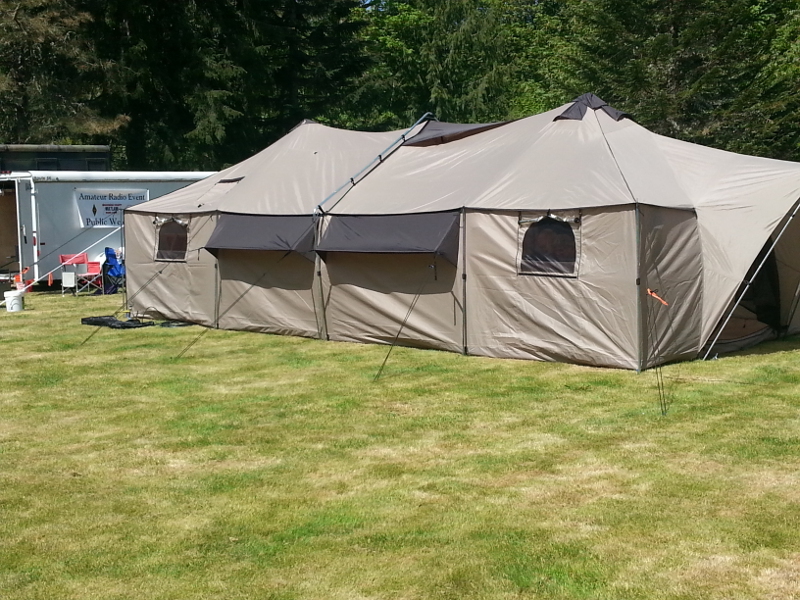 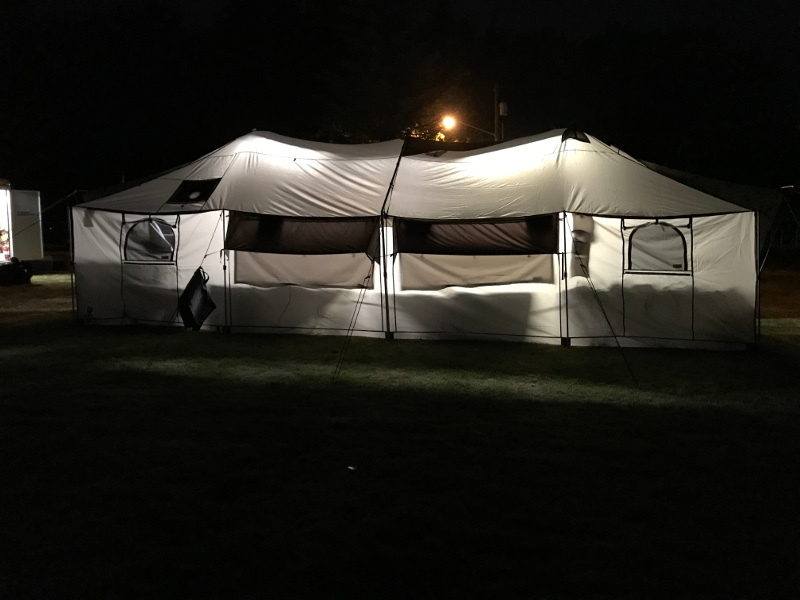 This was the first field event where the new Cabela tent was used. 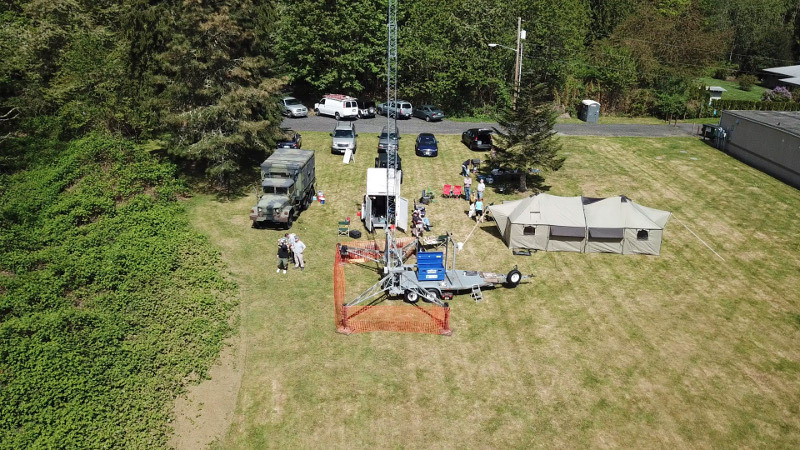 In addition, a new Cushcraft A4S 4-element beam was used. 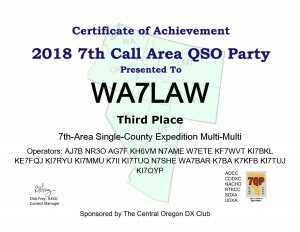 WA7LAW’s Contest Summary Report for 2018 7QP.